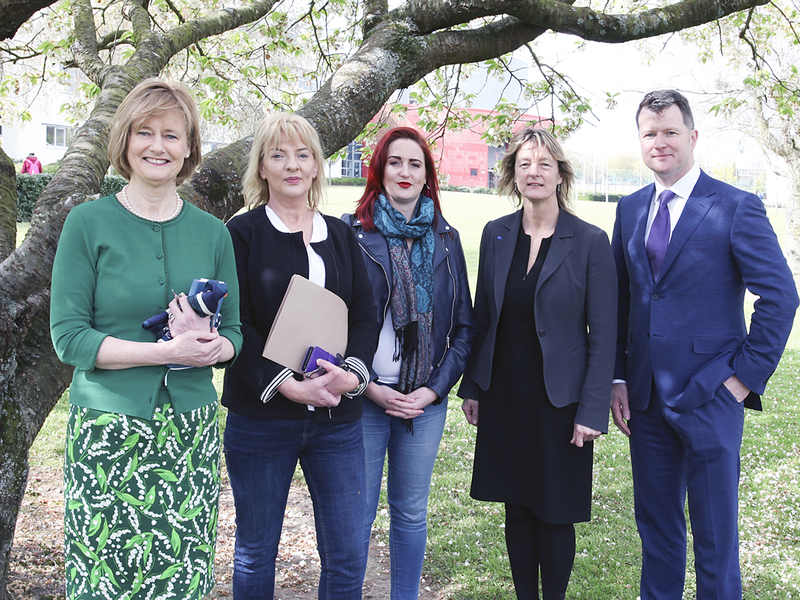 Over 100 people attended a lively debate at Waterford Institute of Technology last Friday between five candidates for the European Parliament elections in May. Brexit, neutrality and the future of Europe were some of the main themes as the candidates' answered questions from a mix of students and members of the public at the event held at the institute’s main campus on the Cork Road. Sitting MEPs Deirdre Clune of Fine Gael and Liadh Ni Riada of Sinn Fein, as well as Fianna Fail’s Malcolm Byrne, Senator Grace O'Sullivan of the Green Party and Adrienne Wallace of People Before Profit, debated for more than an hour and a half on a wide range of issues at a pivotal time for the future direction of the European Union. He pointed out that “the youth vote is critically important and we must do everything we can to make sure that they vote, that their voice is heard in Europe. Had under 25s voted in the Brexit referendum, the result would most likely have been different”.